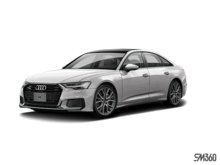 Photo Gallery "2018 Audi A6"
Engineered for optimal power and efficiency, the new 2018 A6 Sedan takes technology and innovation to a new level. 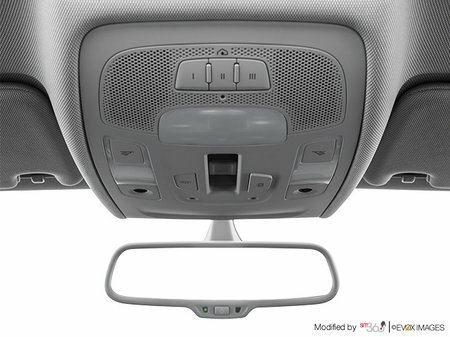 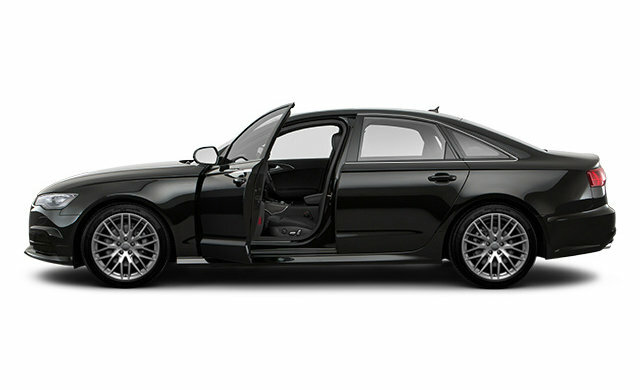 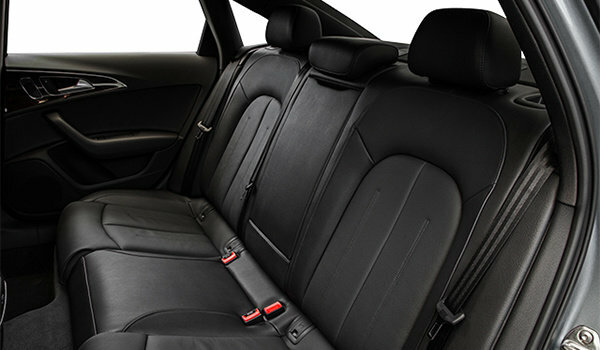 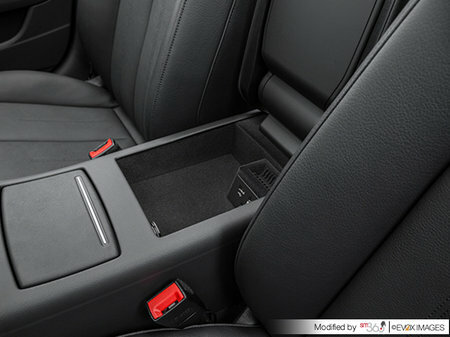 A sleek new design achieves the perfect balance of sportiness and elegance, making this vehicle a standout in its class. 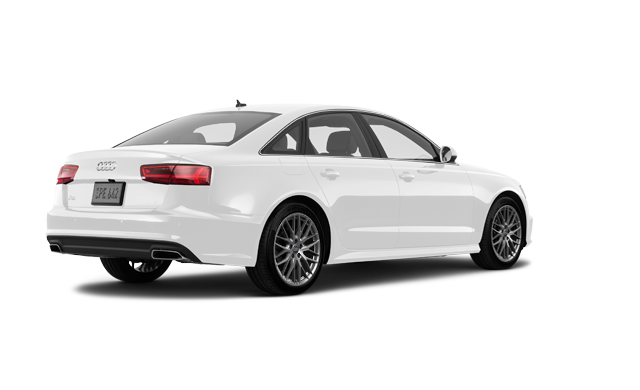 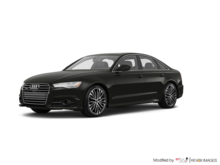 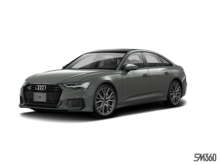 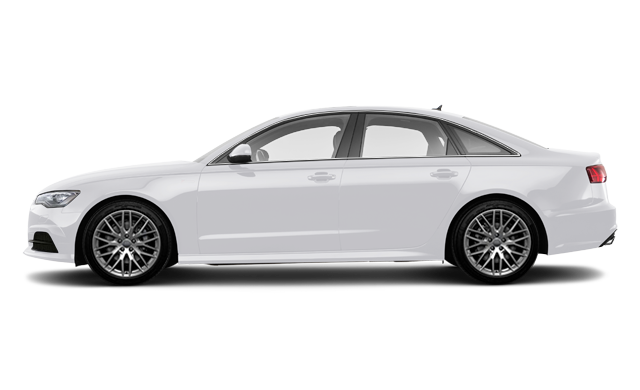 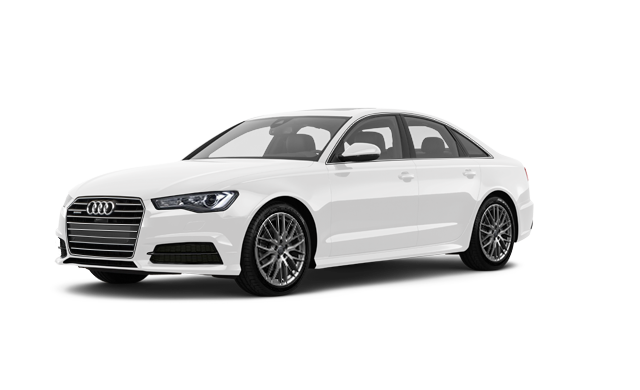 Interested by the 2018 Audi A6 Progressiv ? 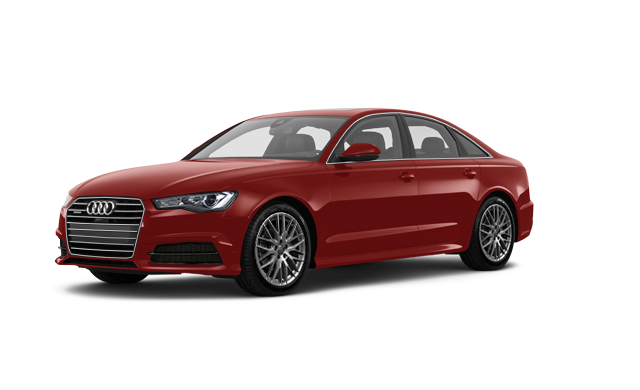 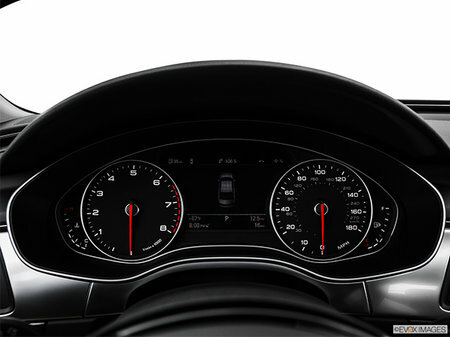 Standout in it's class with a 7 Speed Automatic.All-new A6 features hallmark Audi design.